VPS stands for Virtual Private Server, a popular web hosting model that belongs to the classic IaaS (Infrastructure as a Service) services of numerous Internet service providers. By definition, a virtual private server is a virtual machine (VM) that accesses the resources of a physical server and provides users with various server functionalities that are comparable to those of a dedicated server. This is also referred to as a Virtual Dedicated Server (VDS). 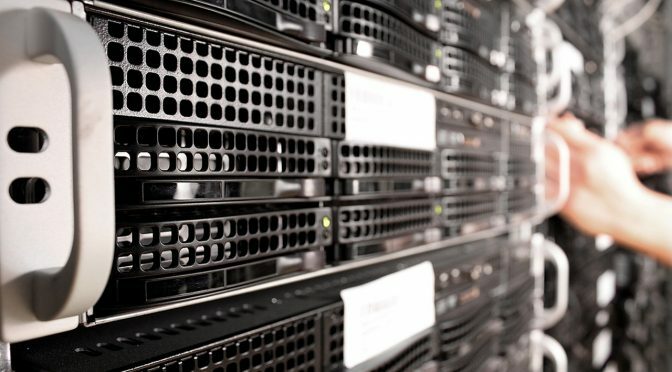 In the commercial web hosting sector, a powerful physical machine usually houses several Virtual Private Servers, each of which has its own operating system (OS) and grants users full root access via the Internet. Thus, each server administrator works independently of other users on the same hardware basis. Hardware management is performed by a so-called hypervisor. A software component that defines the virtual environment and provides each VPS with a share of the physical resources such as CPU, RAM or hard disk space. Root rights enable the user of a VPS to install all applications supported by the selected OS – this can include web server software, an email server or special applications such as e-commerce or blogging systems or specific gaming software. What Are The Advantages And Disadvantages Of A VPS? The Virtual Private Server positions itself as a compromise between inexpensive shared hosting and the usually expensive rental of dedicated server technology. The idea behind this hosting model is to be able to offer users the widest possible range of functions at manageable prices. The virtual replication of individual computer systems on a common host system is much less time-consuming for a web host than the provision of separate hardware components for each individual customer. A high degree of independence of the individual guest systems is achieved by encapsulation. 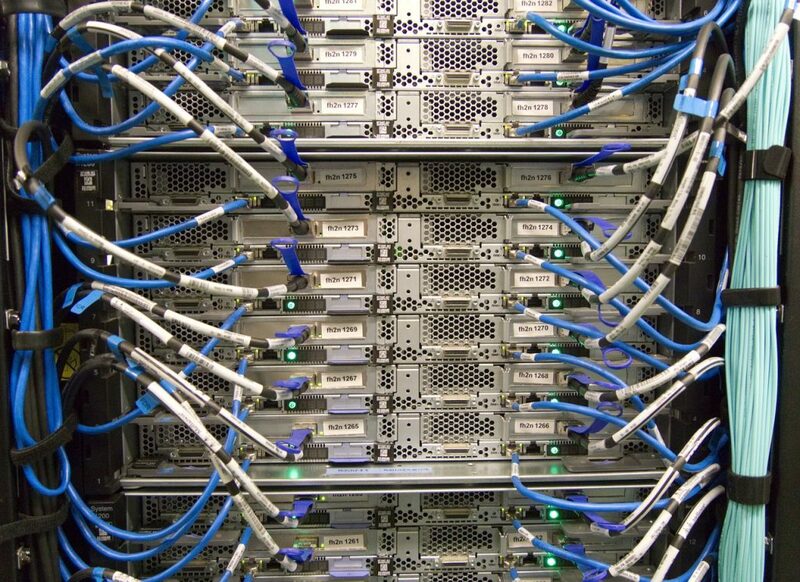 Each VPS on the common hardware basis acts shielded from other systems operated in parallel. The share of hardware resources provided to each VPS by the hypervisor is usually predefined. Each user is thus guaranteed a certain minimum performance of his server. However, the actual performance of a VPS can be significantly higher than the guaranteed performance indicators during idle times of parallel systems, since the hypervisor shifts unused resources to the other systems. Each VPS has its own operating system, so configuration errors or malware attacks only affect the affected OS; other virtual private servers on the same hardware basis are not affected by faulty processes. However, because a VPS grants the user full root access, the administration of such a server is much more complex than with shared hosting, where basic configurations and update management are performed by the web host. Disadvantages of a VPS compared to a dedicated server are limitations in hardware usage and network resources. All virtual servers on a host system are controlled by a certain number of network cards and LAN connections, which is usually not the same as the number of VPSs. A technically similar hosting model to the VPS is cloud hosting, in which billing is based on usage rather than flat rates. Who Is The VPS Suitable For? The Virtual Private Server web hosting model is aimed at experienced users who are looking for a tailor-made hosting basis for their online project, but cannot fall back on the budget required for a dedicated server. Due to the extensive range of functions of the VPS, operation on the public network is only recommended if you have basic knowledge of server administration. While small company pages, blogs or information offers with a manageable number of visitors can also be successfully operated with simple shared hosting, virtual servers are primarily aimed at demanding web projects such as visitor-strong communities, medium-sized web shops or company presences, where even peak performance is to be absorbed by a solid hardware foundation with guaranteed performance. In addition, by accessing the console, the VPS makes it possible to install software that is not included in typical shared hosting packages (e.g. Node.js, Ruby on Rails, NoSQL databases or Windows). Thanks to manageable monthly costs and good scalability, the VPS is the ideal solution for medium-sized companies. Virtual servers can usually be upgraded quickly and easily. If a project requires more power than initially assumed, users simply switch to a corresponding tariff. Unlike dedicated server technology, upgrading a Virtual Private Server does not require data migration, as additional resources can be easily released through the hypervisor.